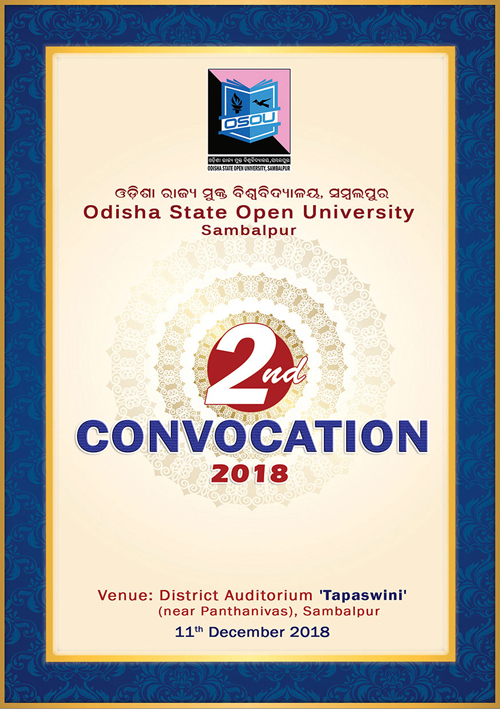 Odisha State Open University is holding the 2nd Convocation on 11th December 2018 at 3:30 PM at Sambalpur. 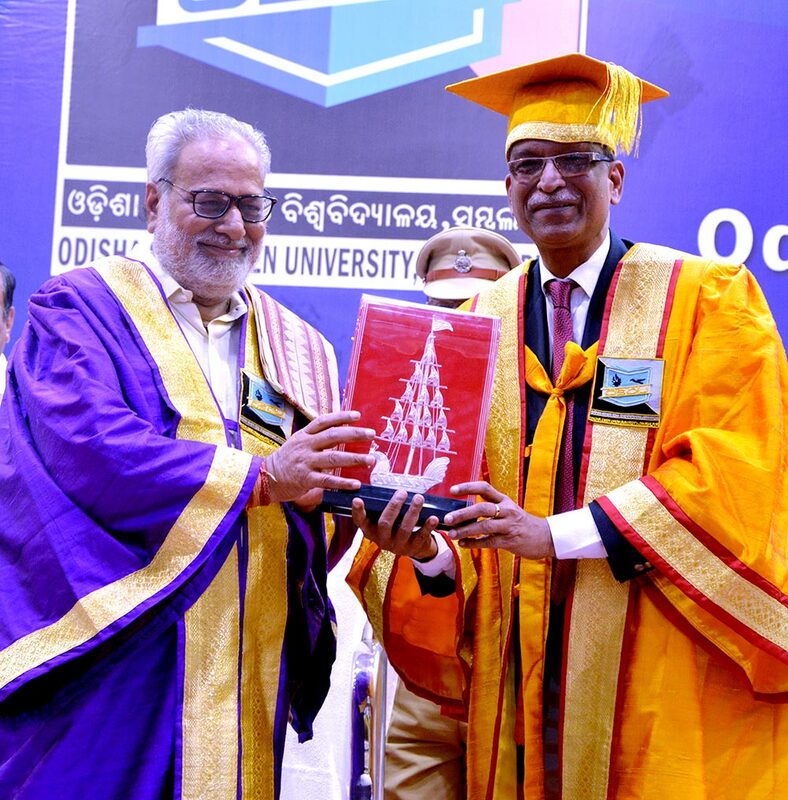 His Excellency the Governor of Odisha and Chancellor of Odisha State Open University Prof. Ganeshi Lal will preside over the Convocation. 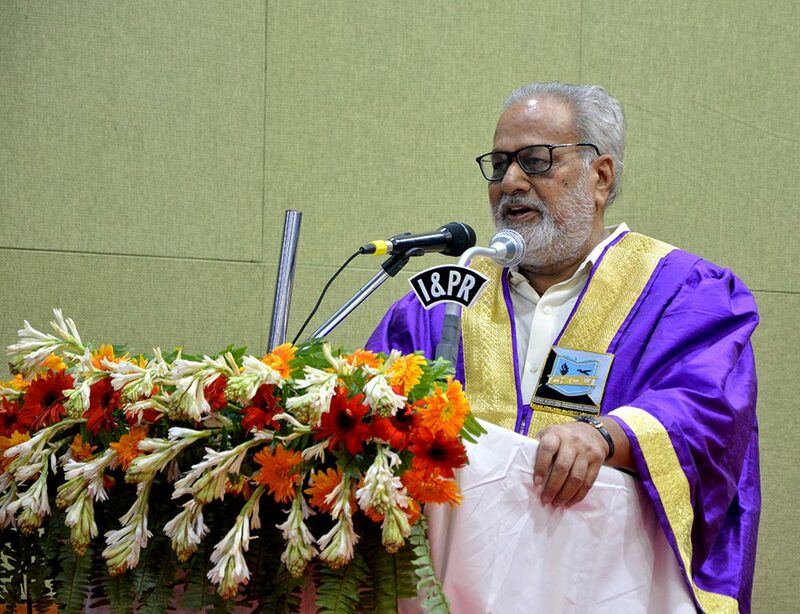 Prof. Nageswar Rao, honourable Vice-chancellor, IGNOU will be the chief guest on this occasion. 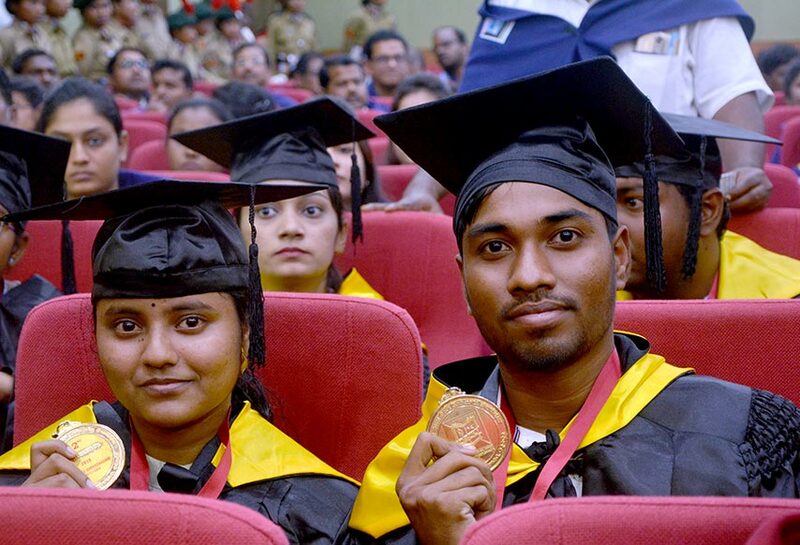 Students who have successfully completed Diploma or Post Graduate Diploma programme are eligible for attending the Convocation. 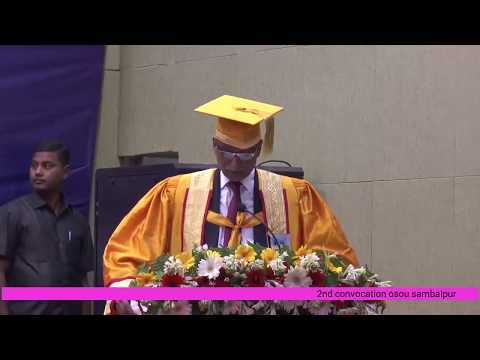 The registration portal for Convocation is opened at OSOU main website www.osou.ac.in . 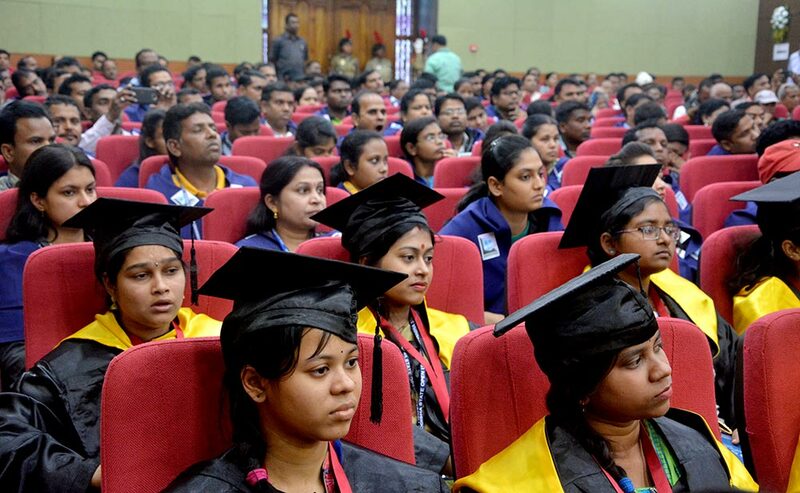 Students can register for Diploma/ Post Graduate Diploma by paying registration fee of Rs. 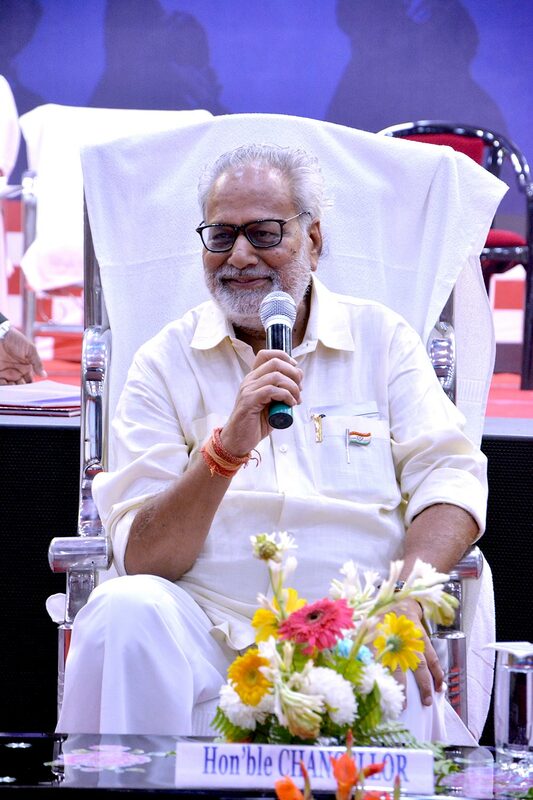 200/- (Receiving Certificate in Person) or Rs. 300/- (Receiving certificate in absentia through post). Students of Certificate programme are required to register by paying registration fee of Rs. 300/- and the certificate will be sent by Registered Post after the Convocation.